Top shirt for top bikers. 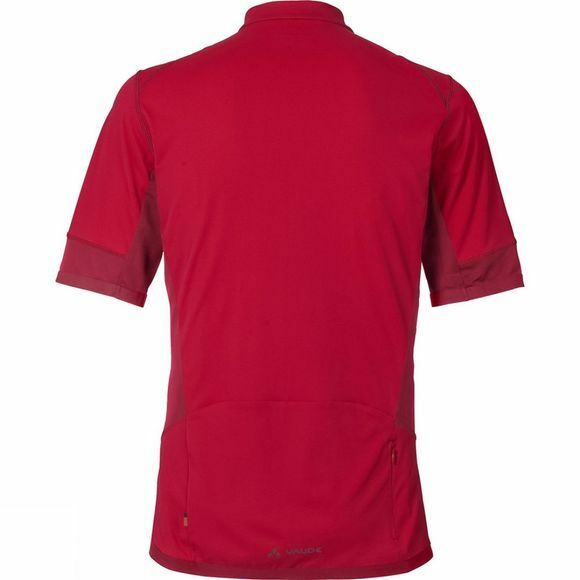 This athletically cut Mens Topa Shirt III made from very lightweight performance material offers you top action for riding. 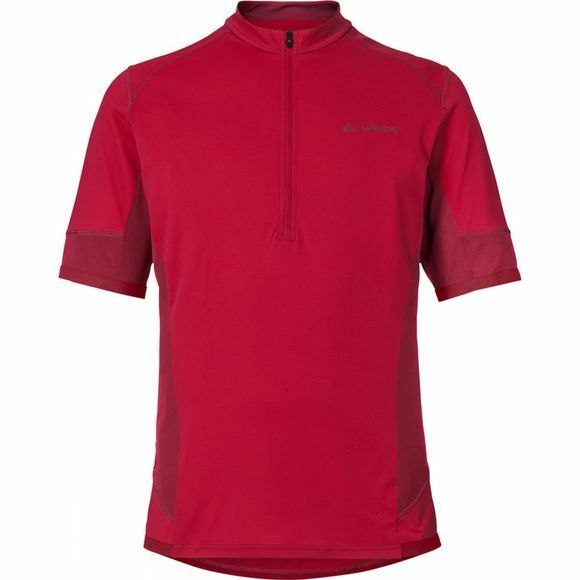 The finely structured mesh under the arms is manufactured to a large extent from recycled material, and provides effective ventilation when going full out; the extended front zip also helps to keep things cool. This elegant shirt has close-cut cuffs and lower bottom hem to ensure body-hugging comfort. Green Shape is your Vaude guarantee for eco-friendly products – made from sustainable materials with resource-conserving and fair production.